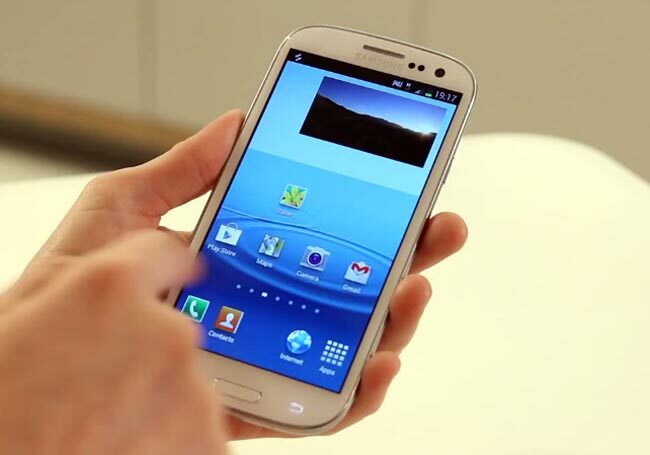 It looks like T-Mobile is getting closer to releasing the Android 4.1 Jelly Bean update for the Samsung Galaxy S III on their network, as an official release of the Android 4.1 Jelly Bean update for T-Mobile has been leaked. It isn’t clear as yet if this is the final Android 4.1 Jelly Bean build that has been leaked, although if you own the device and want to try it out the guys over at Sammobile have full details on the leaked update. T-Mobile has yet to officially announce when they will be releasing the Android 4.1 Jelly Bean update, as soon as we get some more information on when the update will be made available we will let you guys know.